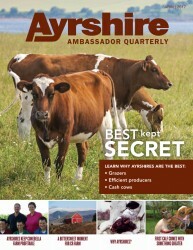 Ayrshire Ambassadors Quarterly to Arrive Soon! Today, we’re striving to market the merits of the Ayrshire Breed. 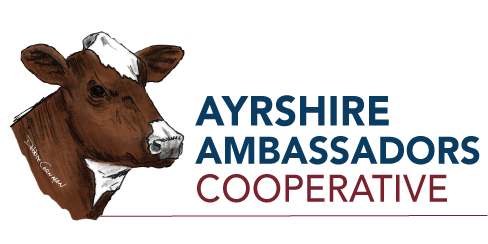 We’re about to publish our first edition of Ayrshire Ambassadors Quarterly, which speaks to the true value of the breed and the countless benefits they have to offer to dairy farmers across the country. 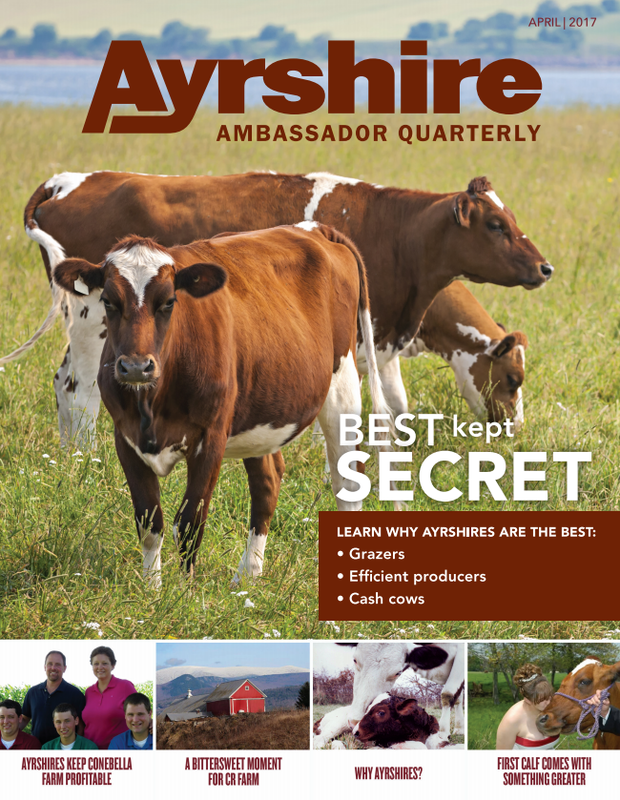 Look for the magazine to arrive in your mailbox soon, and stayed tuned to www.ayrshireambassadors.org for an electronic copy.